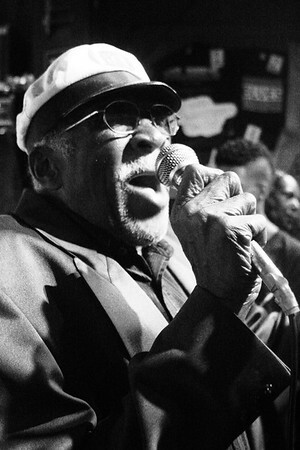 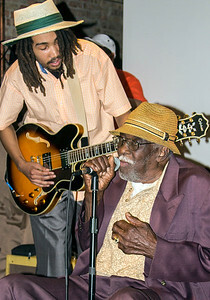 Here are just a few photos we took in the last few years of the great Eddie Shaw. 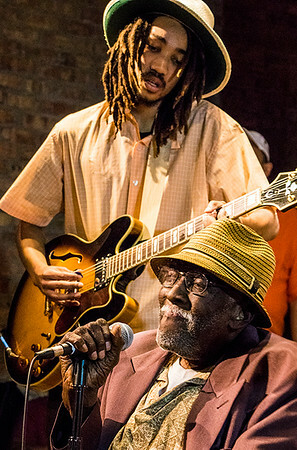 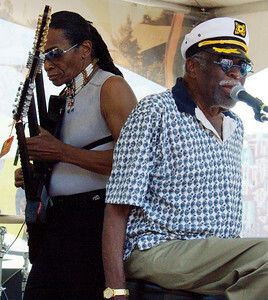 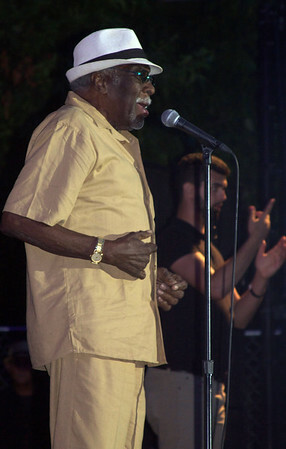 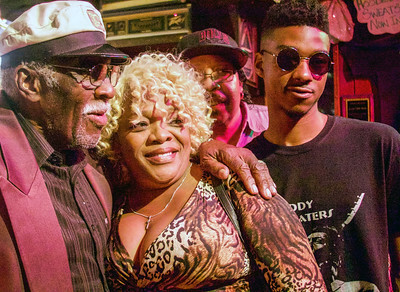 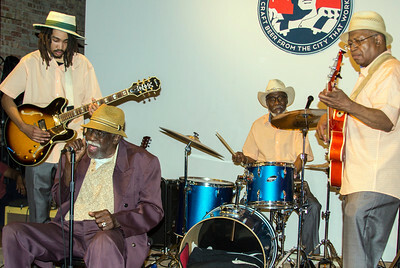 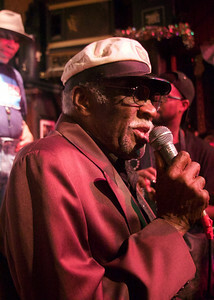 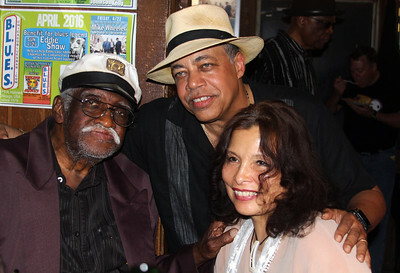 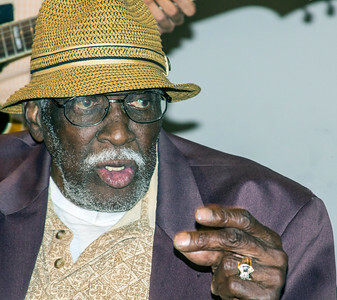 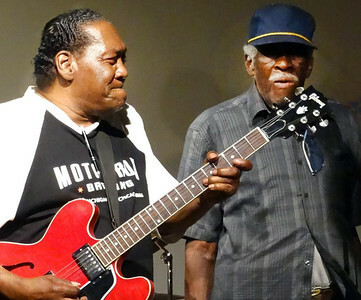 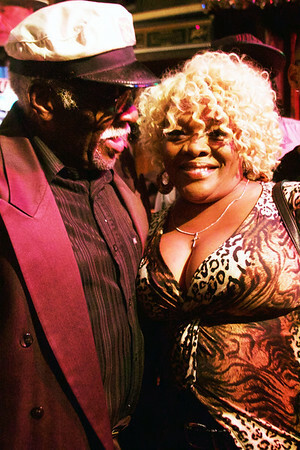 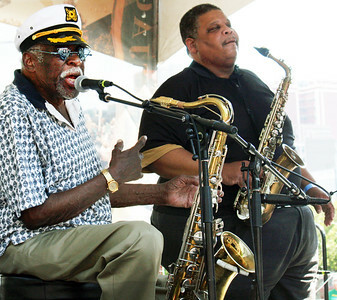 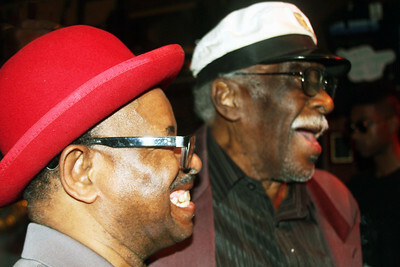 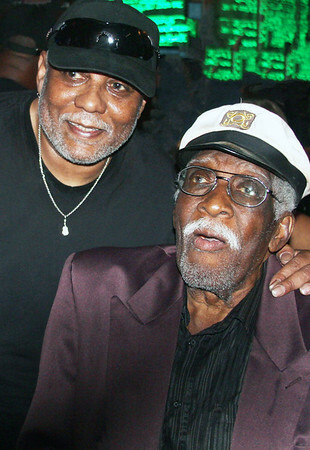 He was a revered member of the Chicago blues community who will never be forgotten for his contributions to our joy. 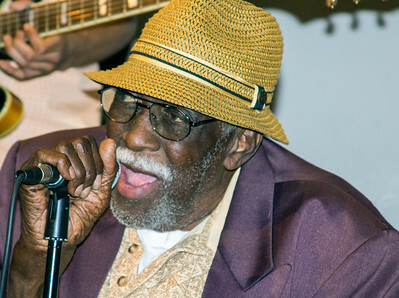 Rest in Peace, Mr. Shaw – and thank you.